Hello 2019! I’m sure you want to get your next term of college off to the best start in January or finish up your winter break strong, but how can you do that? By exploring your career options! Whether you’re a freshman, senior, somewhere in between or not yet enrolled in a program, you should take some time to look ahead into what you could do with your degree, training, or certification. As with many things, if you don’t know where to start, find someone who does! 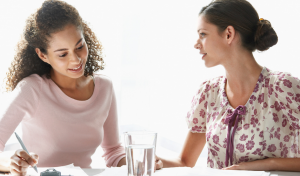 See if your college or program has a career services center or expert. 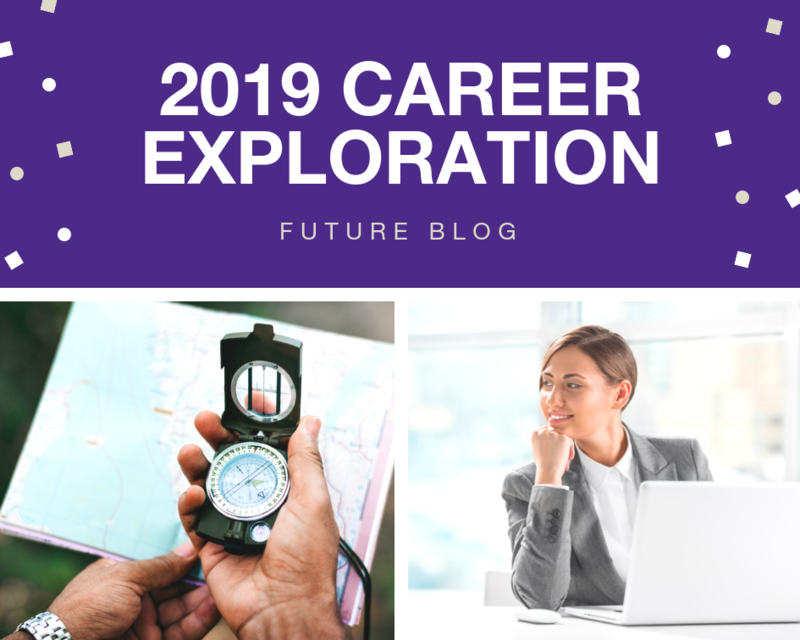 These professionals can help you with exploring your options and even administering some career aptitude tests to find out what kind of career paths you’re best suited for. The career center could also help you get in contact with one of your college’s alum who has a career related to your major. All career paths have multiple steps to reach them. Some require a college degree or more, some require a certification, and some only require minimum experience. Be sure to look at all the requirements your career path entails so that you are not blindsided later. Most careers have different levels that you may have to complete in order to get to the ideal position. This is all part of the process of working life, so don’t be disappointed if you have to start on the bottom rung of the career ladder. Take any position with stride if it’s really a career that you want! When you have an idea of what career you want to pursue based on your interests, you should find a way to try it out. This could be through a volunteer opportunity, an internship, a part-time job, or finding a mentor. Some of these options can including job shadowing, in which you will accompany a professional in your career path to see what their day-to-day job is like. Experiences in the career’s environment and/or doing some of the tasks for the positions associate with it will give you better insight as to whether or not you can see yourself in the chosen career path. Whether you’re beginning the process of searching for your ideal career or you’re close to completing the requirements to begin your career, it’s never too early to start preparing for your future. Early preparation means gaining experiences for your resume through volunteering, internships, part-time or full-time jobs, or additional certifications. The more experiences you have before you start your career, the better off and more confident you will be when you are searching for your perfect job.